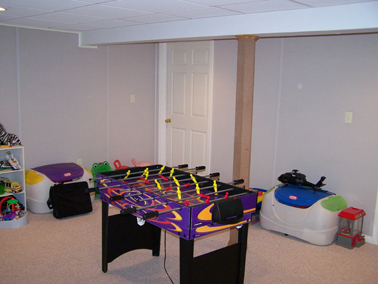 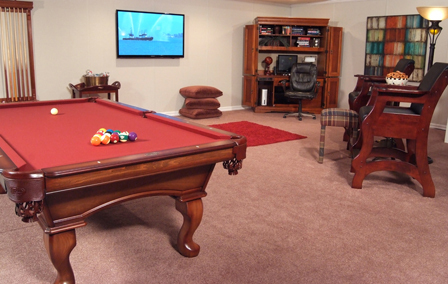 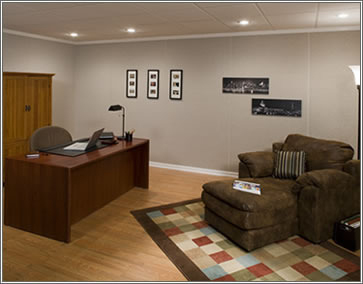 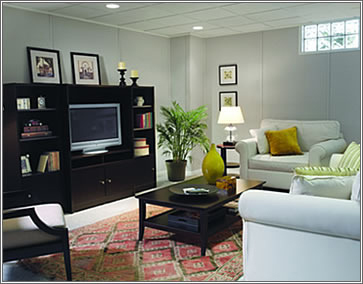 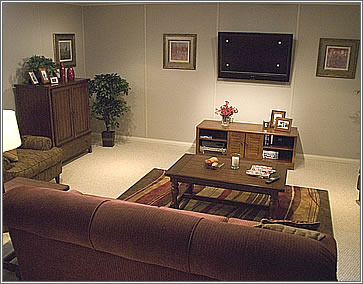 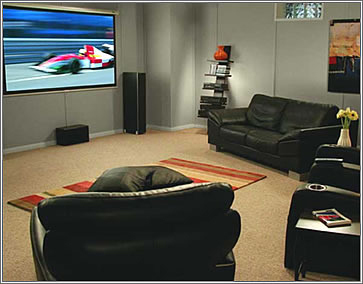 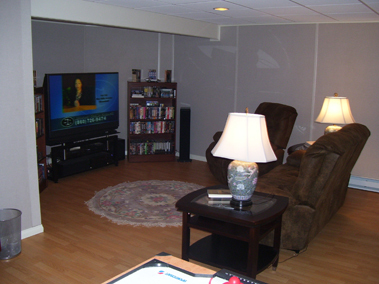 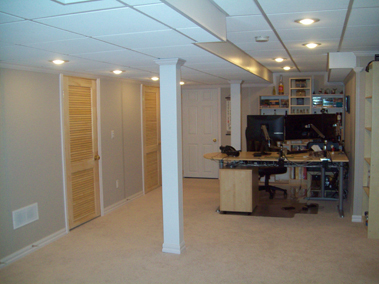 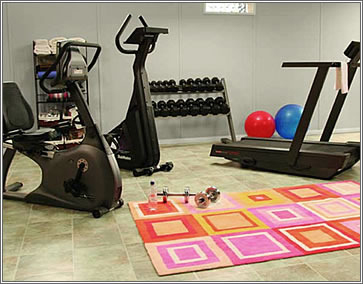 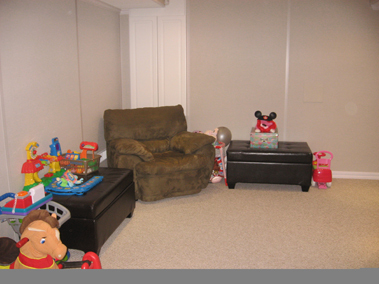 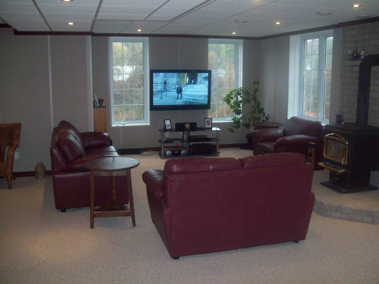 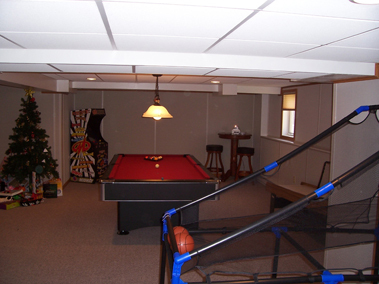 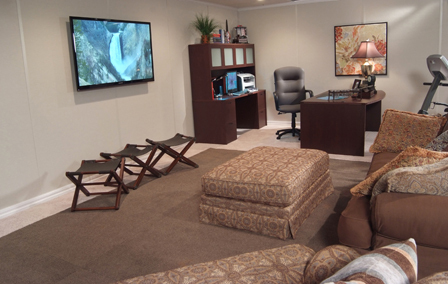 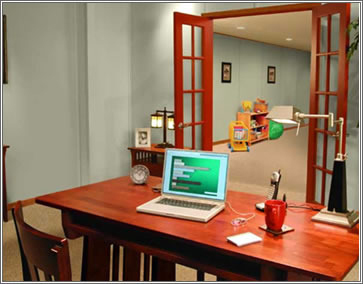 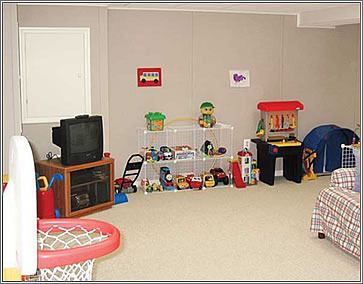 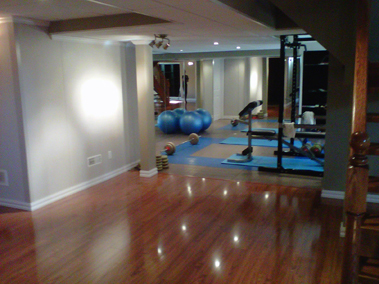 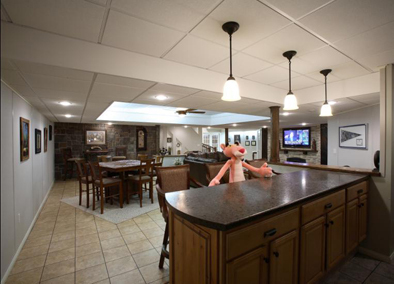 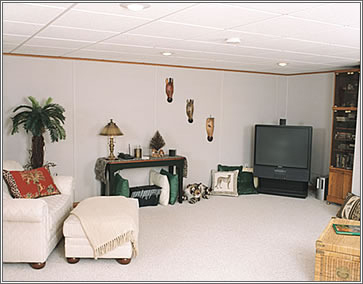 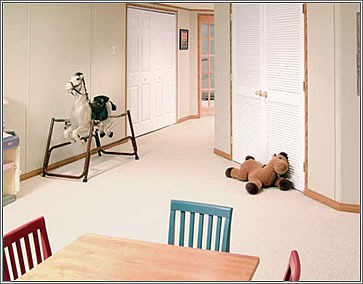 With Basement Finishing System, you can turn wasted space into your favorite place! 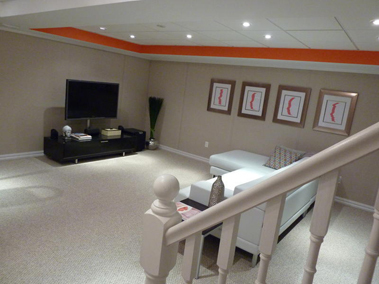 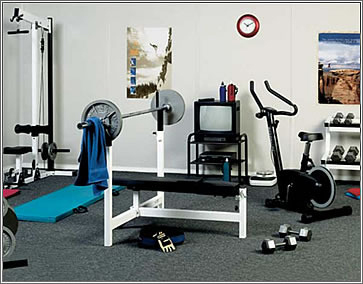 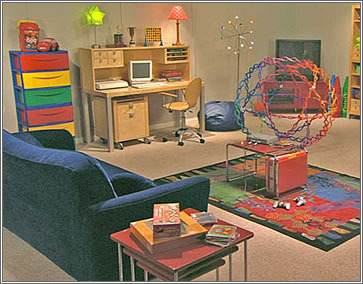 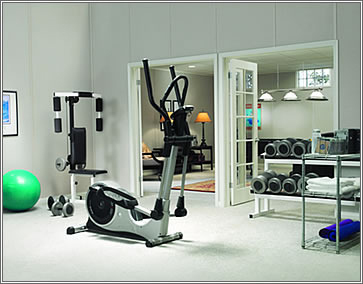 Check out our photo galleries for great ideas on turning your basement into an office, a home theater, a gym, or a fun place for the whole family. 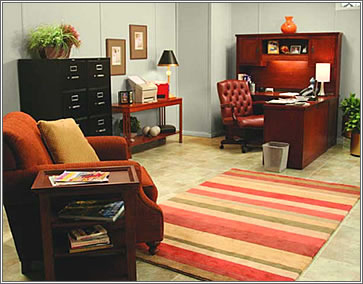 Fill out the form below and we will work with you to make your vision come true.